The Ministry of Foreign Affairs in Guatemala is calling for an investigation into the deaths of two minors who have died in U.S. custody in less than three weeks. “Chancellor Sandra Jovel announces the submission of a diplomatic note to the Secretary of State to the United States to carry out the respective investigations of the minor deaths and requested that reports of migration and hospital care be sent to clarify what happened,” the Guatemalan Ministry of Foreign Affairs office wrote on Twitter on Thursday. 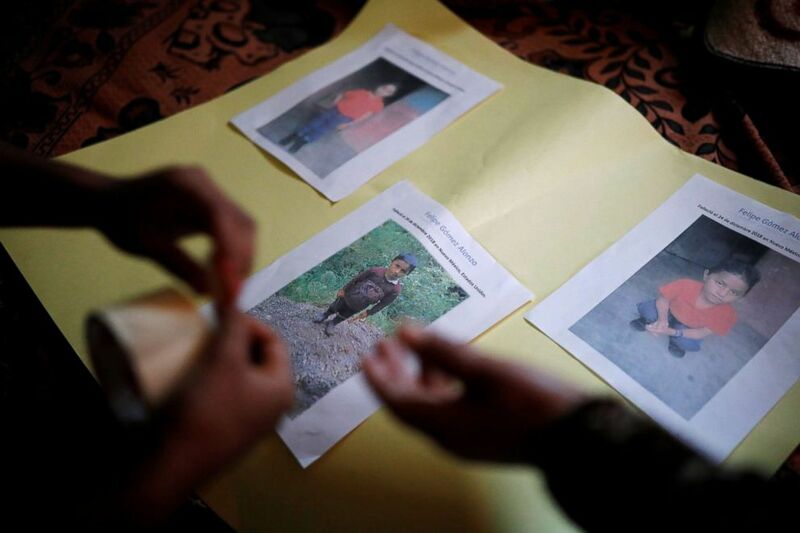 Women make an altar with pictures of Felipe Gomez Alonzo, an 8-year-old boy who fell ill and died in the custody of U.S. Customs and Border Protection, at the family's home in the village of Yalambojoch, Guatemala, Dec. 27, 2018. The announcement comes after 8-year-old Felipe Gomez Alonzo died while in the custody of Customs and Border Protection on Christmas Eve after having been taken to the hospital twice on the day he died. On Friday, the New Mexico Medical Examiner's office said that the boy had the flu, but an official cause of death has not yet been determined, according to CNN. Marta Larra, director of communications at the Ministry of Foreign Affairs office, confirmed to ABC News that the letter was sent but said that an official response from U.S. officials has not been received yet. “This is the second letter we sent in less than three weeks,” Larra said. The first letter was related to the death of 7-year-old Jakelin Caal. On Dec. 8, Caal died while in U.S. custody from dehydration and cardiac arrest after she was detained by immigration officers while attempting to cross the border. She had also been separated from her father. In the latest diplomatic note sent by Guatemalan officials, Guatemalan chancellor Sandra Jovel reiterated her government’s call for an investigation into both deaths, along with the release of migration and medical information of the minors. 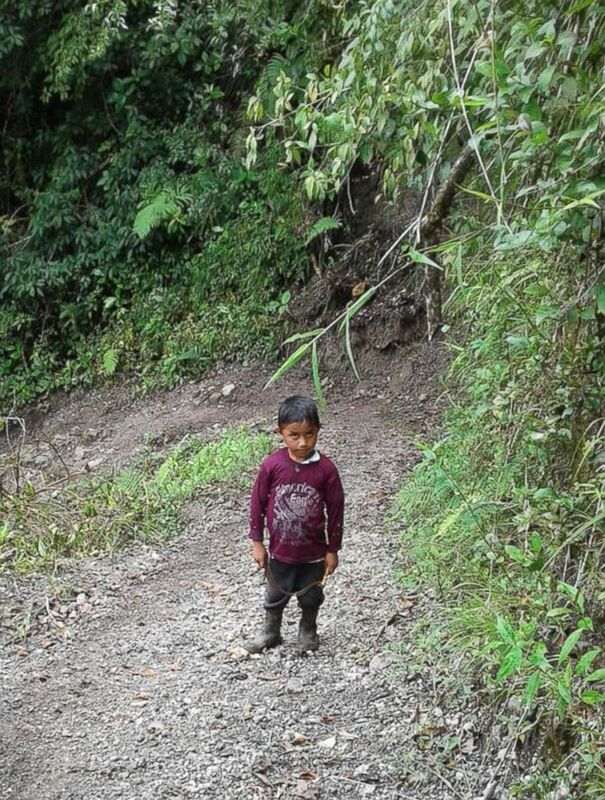 Felipe Gomez Alonzo, then 7, is seen near Laguna Brava in Yalambojoch, Guatemala in this undated photo. “An autopsy can reveal the state of a person prior to death. If it reveals a state of dehydration or such, then it is possible that there was negligence while in U.S. custody,” Larra said. The call for an investigation is also necessary for the repatriation of Gomez Alonzo’s body. The boy’s father has now been released from U.S. custody and is working with the chancellor to bring his son’s body back to Guatemala, Larra said.